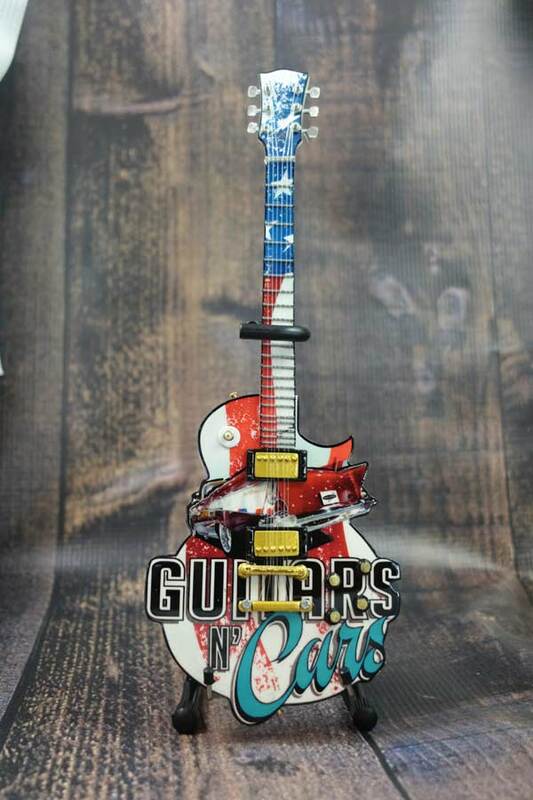 When the Houston Construction Industry Charities decided they needed the ultimate promotional product to offer attendees of the 2016 version of their annual Guitars N’ Cars fundraising event at Sam Houston Raceway, they naturally contacted AXE HEAVEN® to create a 10″ Custom Promotional Mini Guitar. 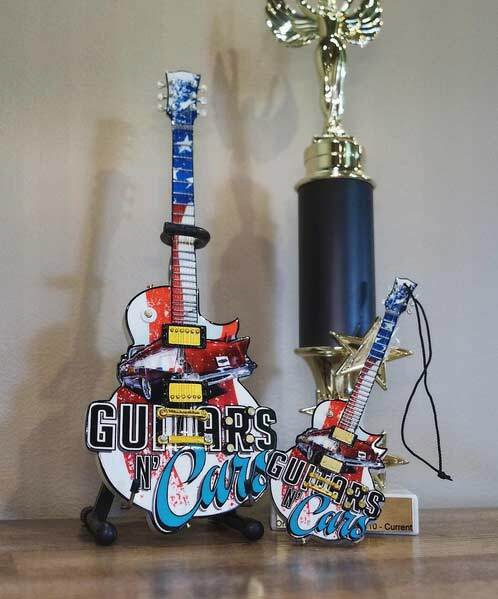 The Guitars N’ Cars fundraiser supports the United States Veteran Initiative, so it was important to go the extra mile to ensure their charitable effort was extremely successful. 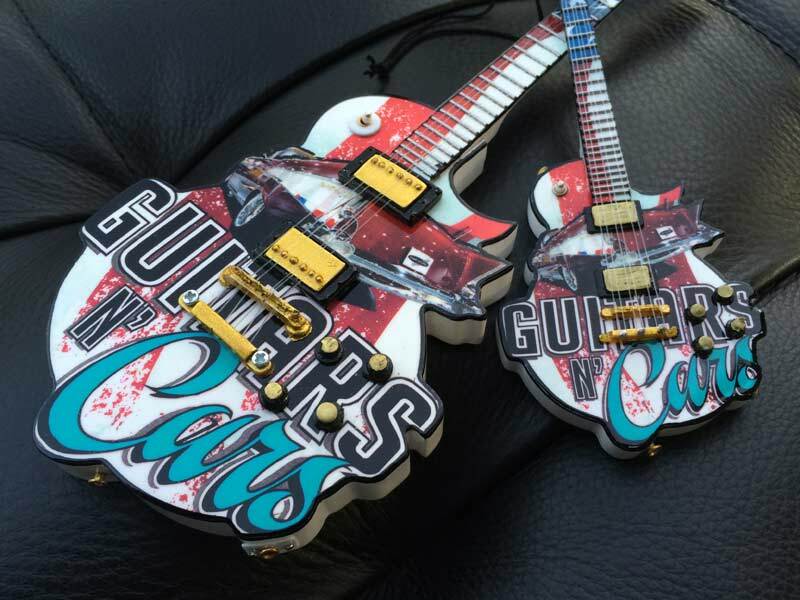 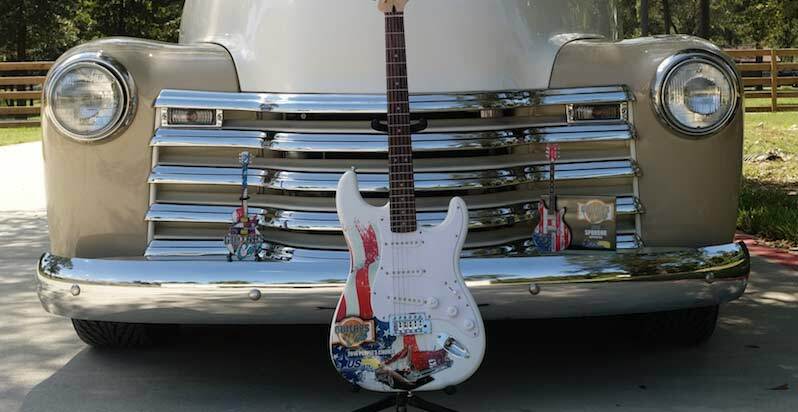 Custom promo products by AXE HEAVEN® helped Houston Construction Industries Charities raise $100,000 for U.S. Vets at their Guitars N’ Cars 2016 event. 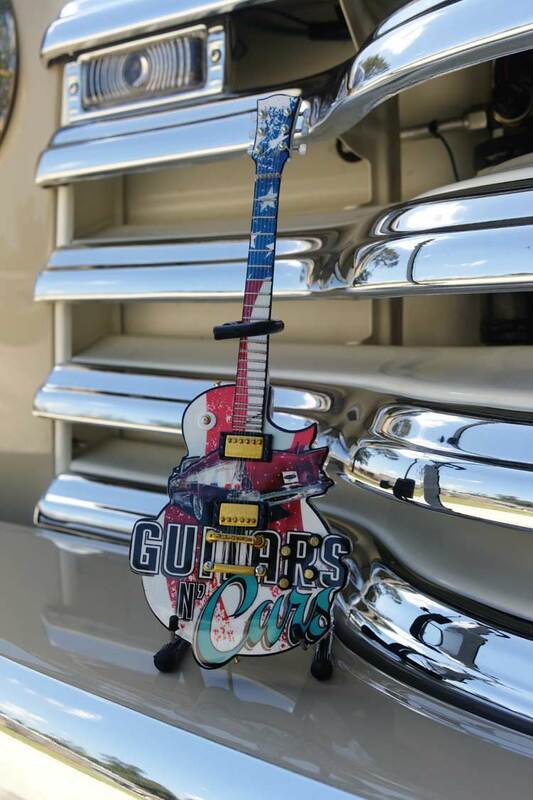 What makes the Guitars N’ Cars handcrafted Promo Mini Guitar so special is how closely it resembles the event logo. 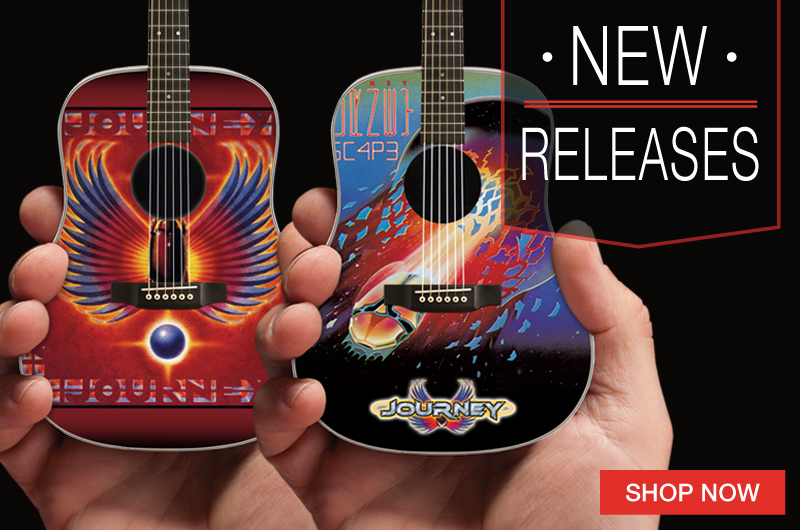 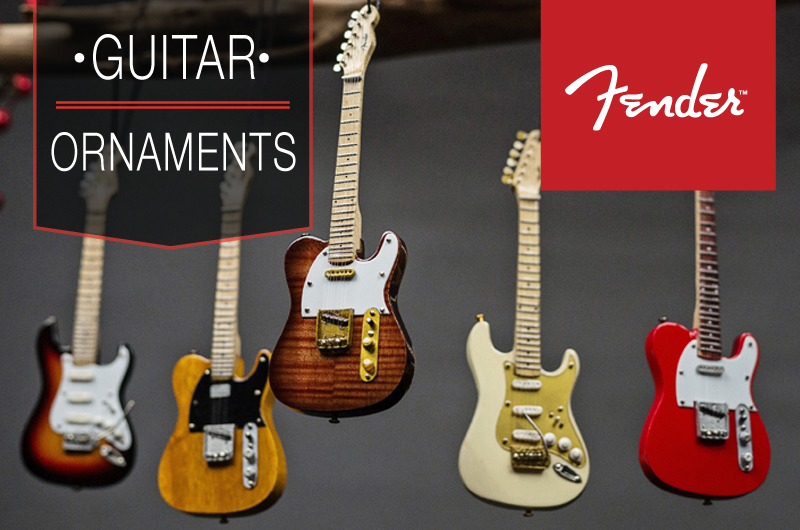 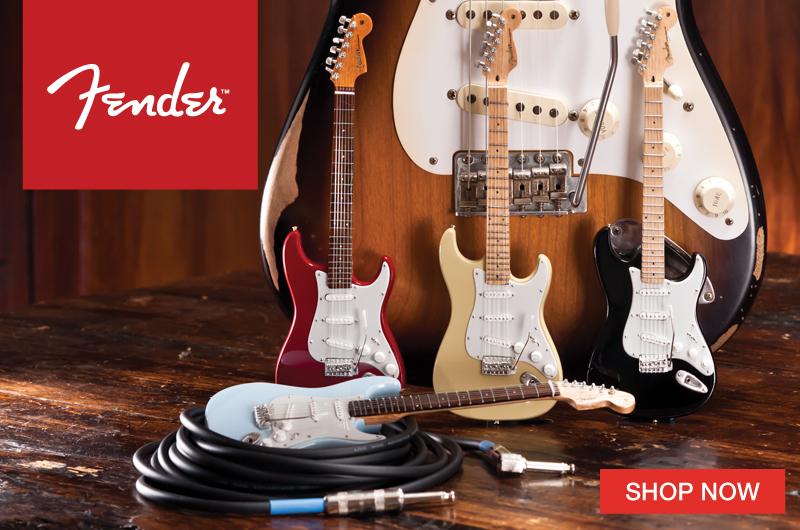 Our handcrafted custom promotional miniature guitars can be made in any shape with any design on the front and back. 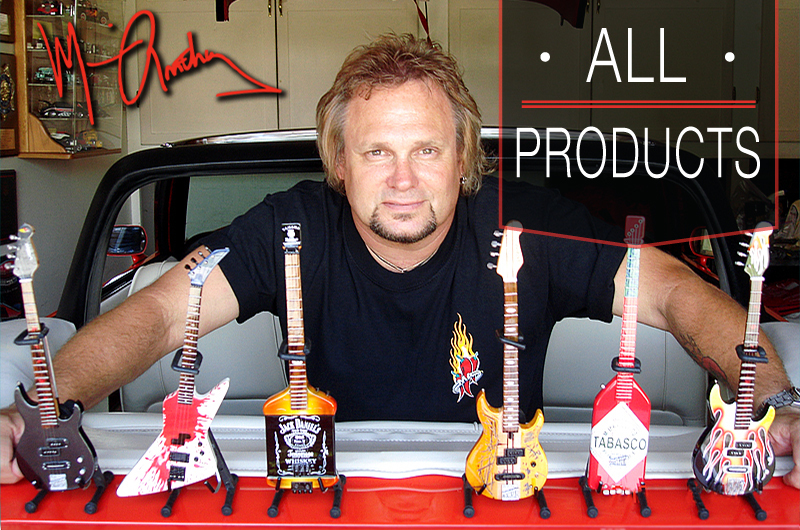 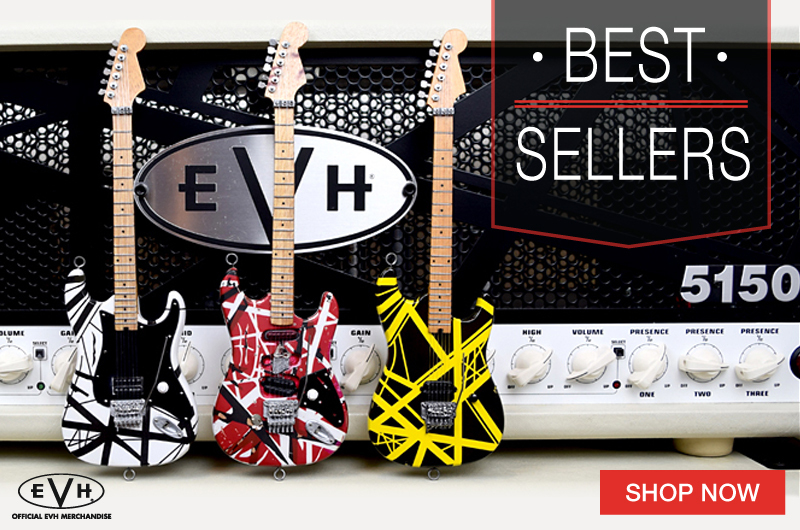 Because of people’s passion for music and limited-edition works of art, no other promo items create the emotional impact of custom AXE HEAVEN® products. 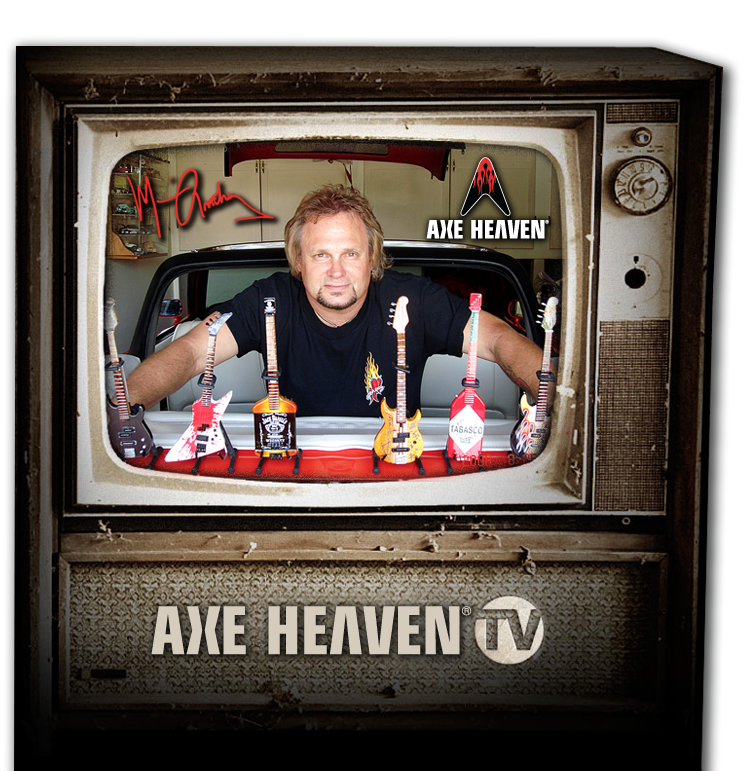 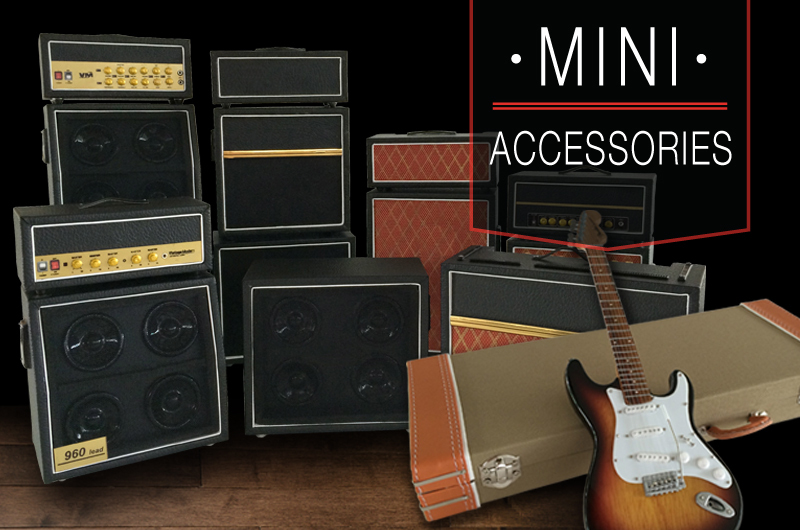 Classic pickup truck with Guitars N’ Cars’ real promo Fender™ guitar, 10″ custom promo mini guitar, and glass frame award by AXE HEAVEN®.